American Registry For Internet Numbers (Virginia, Chantilly) is the location of the Microsoft-IIS/7 server. It has 2 DNS records, ns1.8ns.net, and ns2.8ns.net. It is written for ASP.NET language. 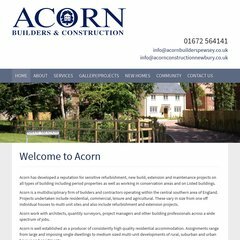 PING acorn.whitelinemedia.co.uk (70.84.3.19) 56(84) bytes of data.